It appears as if every year, Christmas marketing starts earlier and earlier. E-commerce marketers seem to jump on the gravy train to take advantage of the holidays before the rush begins. But is it too early? 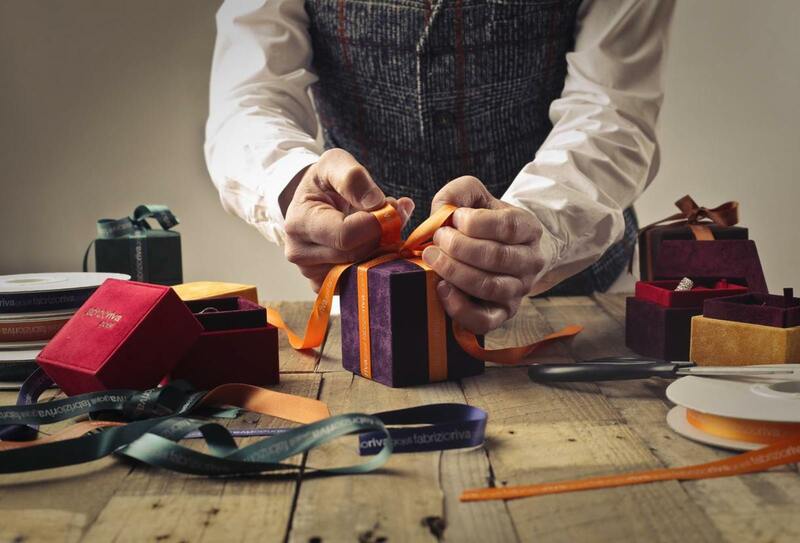 When is the best time to start Christmas marketing? Some eCommerce marketers usually consider the period when Halloween comes to an end as the unofficial or off-the-record start of the holiday season. This is evident by the myriads of marketing campaigns that flood social media platforms in particular and the internet in general. But do customers agree to this? A large number of them don’t, even though a majority of these consumers have started their shopping in October. However, the fact remains that there is an ideal time to kick-start your holiday marketing. 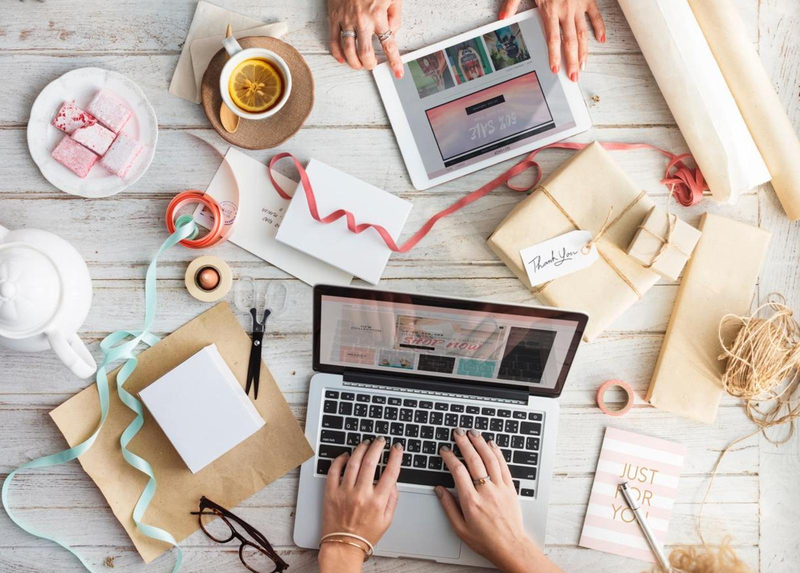 E-commerce sale spikes up at different times of the year; so you – as a marketer – need to pick out the right time and the right platform to deploy your marketing campaigns. Let’s take a look at social media, email, and searches that occur towards the end of the year. According to Union Metrics, a social media analytics company, holiday-related Twitter activities spikes around the same period each year. Twitter is deemed the pulse of the earth since that is where most social media enthusiasts go to talk about anything and everything. The best time to start your holiday social media marketing, therefore, should be around three weeks before Thanksgiving, i.e. before the fourth Thursday of November. Twitter activity, according to the editor of Union Metrics, picks up momentum during this period and tends to increase in volume every day. Just last year, there were up to 6.8 million holiday-related tweets the week of Thanksgiving. About 43% of these tweets were on Black Friday. If Twitter can be this active around this time of the year, then you can bet that Facebook and Instagram will be a beehive of holiday-related activity. Therefore, don’t make the mistake of posting too early as your target audience may not be ready for it and may end up missing your eCommerce campaigns. The few that even come across your campaign may also become irritated, especially if they happen on it during early November. So, start launching your marketing campaigns by the second week of November so that your ideal customers will get used to seeing it by the time Black Friday arrives. Your email holiday marketing campaign should start a little earlier than your social media marketing campaign. The best way to go about this is to start with a low percentage of holiday marketing emails and ramp it up slowly as the date approaches. Although starting your social media campaign too early may fall on deaf ears, the same is not true with email marketing. In 2017, YesMail evaluated the holiday emails that were sent in 2016 by thirty major brands. The research revealed that holiday emails sent between October and November had better open rates compared to the open rates for the emails sent between November and December. The key is to mix up your holiday marketing perfectly so that you can make the most of the holiday buzz and boost your eCommerce sales. Therefore, you can start sending holiday emails by October and increase the volume by November. Make sure the third and fourth weeks of November are bombarded with relevant holiday messages. This will enable you to stand out in the increasingly crowded inboxes of your target audience.